Get your orders in by 5th November to guarantee delivery by Christmas! 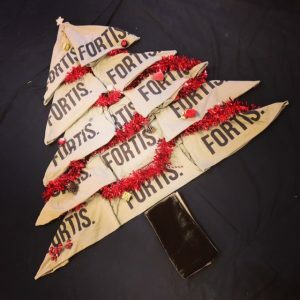 It has been a super busy year for the team here at Fortis, thank you to all of you for your custom! Due to this, the team need a well deserved break and time off with their family over the Christmas period, therefore, any orders placed after the 5th November will not be guaranteed in time for Christmas (unless the item is in stock).